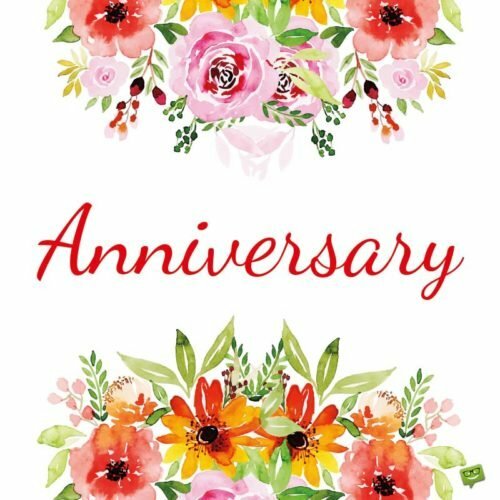 The anniversary of your wedding is here again! And you are probably racking your brain trying to come out with a super sweet anniversary wish for your wife or husband. 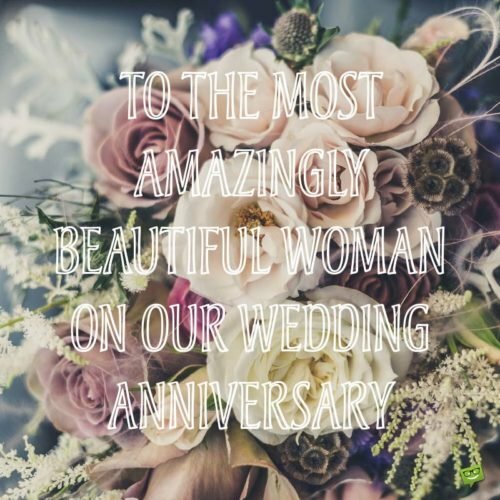 We understand that it can sometimes be hard when it comes to finding the right words to send to your partner on such highly important occasions. 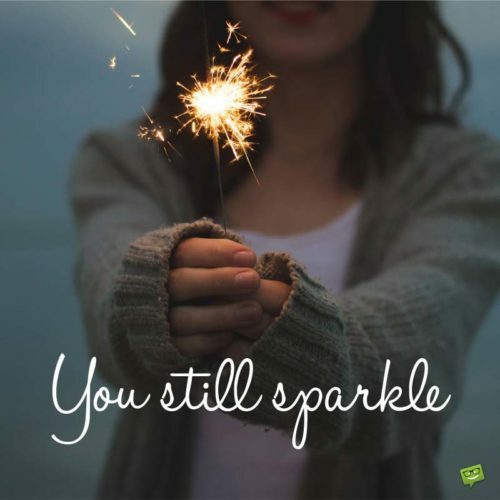 It is for this reason that we have populated this page with plenty of beautiful texts that will inspire you to pen a powerful message to the love of your life as you commemorate the anniversary of your union! Regardless of the number of years that pass by, my love for you will remain as solid as the strongest rock in the universe. Happy anniversary, my love. Many doubted the strength of our love. They said we wouldn’t make it. See how far we’ve come?! Happy anniversary, my sweetheart. I love you more and more with each resurrection of the sun. As we commemorate our wedding anniversary, it’s my prayer that God will bless our beautiful marriage with countless more years of love. They say there is no such thing as a perfect marriage, but that’s just because they haven’t seen ours. And it’s all because of you our marriage is this outstanding. Thank you for making our union the sweetest on earth. Happy anniversary! No woman in this world is as perfect as you, my darling wife. Happy wedding anniversary. To me, there’s absolutely nothing better in life than being the husband of the most wonderful woman in the world who also happens to be my best friend. Happy wedding anniversary, my beloved wife and best friend. Sweetheart, my love for you is as vast as the universe. Happy wedding anniversary! 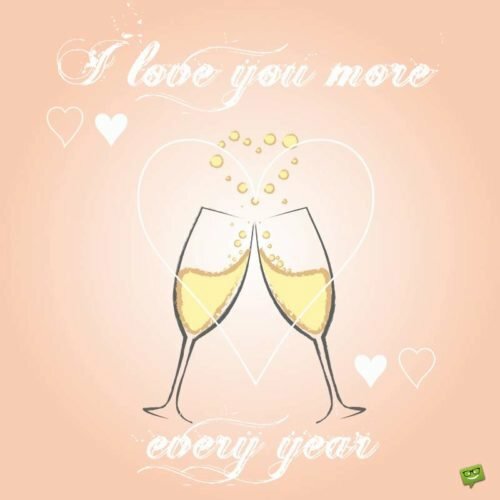 I love you more every year. Honey, our wedding anniversary should be made an international holiday because it celebrates the greatest love story of all time – our love. Happy anniversary to you, my love. My beloved wife, every single moment with you gives me heavenly bliss. May this extraordinarily beautiful bond we share last till kingdom come. Happy anniversary. Anniversaries will come and go, but our epic love will last until the end of time. Happy wedding anniversary to the most beautiful wife in the world. I love you! I’m a success in life simply because I have a wonderful wife like you by my side. Thank you for all the influx of sunshine you bring into my soul. Happy anniversary, my dear. Wishing a fabulous wedding anniversary to the world’s most fabulous wife. Let’s make this special day of ours a truly wonderful day. I love you! Dearest wife, the love you bless me with every day is my life’s most prized treasure. It is something that no amount of money can ever buy. Thank you for being in my life and making it monumentally blissful. Honey, on our anniversary, I want to thank you for being the hero behind my everyday smile. My love will always be here for you, come what may. Happy anniversary, my treasured wife. Sweet wife, for making me the happiest husband in the world, I promise to give you love that is true and timeless. Happy anniversary! Honey, if I owned the world, I would give it all to you without thinking twice because you are the best. May our marriage forever move from grace to grace. Happy wedding anniversary! Darling, celebrate our special day, knowing that no one shall ever replace you as the Queen of the deepest and most precious chamber of my heart. Happy anniversary. This marriage has been a wonderfully happy and fulfilling journey because of the amazing love we have for each other. May we continue to love each other unconditionally and blindly until our earthly expeditions come to an end. Happy wedding anniversary, sweetheart! Wishing a truly happy wedding anniversary to a truly wonderful husband! Honey, whenever we are together, I am totally happy and complete. I love you more than these lips of mine can ever utter. A happy wedding anniversary to the one and only true love of my life and soul. Babe, you’re the best thing the heavens have ever blessed me with. Thank you for all the wonderful memories you have given me all these wonderful years of being married to you. I love you so much, sweetheart, and will never trade your love for anything. Happy anniversary. A wonderful husband like you is the reason happiness follows me more than my own shadow. Honey, let’s celebrate our special day by promising to love and be there for each other until the end of time. Happy anniversary, my sweet love. For as long as the moon continues to go around the earth I’ll love and treasure you, my darling. Happy anniversary! Honey, on our wedding anniversary, I want you to know that the only time my love for you will dwindle is when hell freezes over. No one in this world is perfect for me except you, my beloved husband. Being your wife is the greatest treasure of my life. I love you so much. Happy wedding anniversary. Today is one of my favorite days in the world because it is the day I got married to the most wonderful man in the world. Thank you for always ensuring that a smile decorates my face. Happy anniversary, sweetheart. Honey, the only thing in this entire universe that has no limits is my love for you. Happy anniversary! By all accounts, our love story will give that of Romeo and Juliet a good run for its money. Thank you for making that possible. Happy anniversary! Wishing the one and only king of my heart a truly happy wedding anniversary. There’s nothing better in this world than being able to wake up next to you every morning. To me, that’s absolute paradise. The moment these eyes of mine caught sight of you for the first time, I knew deep down within me I was going to love you for a very long time to come. How right I was! Happy anniversary! 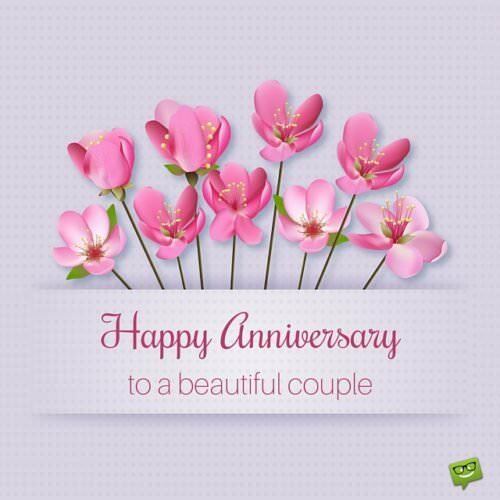 Wishing us a very blissful anniversary, sweetheart. I hope our anniversary will be as happy as being in love with you makes me feel. My heart and soul have only one key that can unlock them, and you alone are in possession of that key because you are the love of my life. 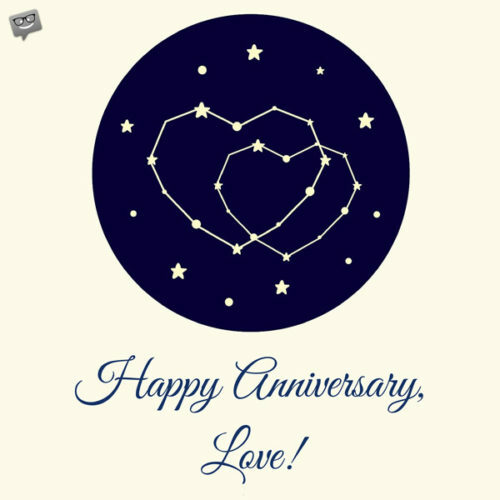 Happy anniversary, my handsome and sweet husband. Nothing except God can stop me from loving you for an eternity! Happy anniversary! You are not just my husband, you are also my best friend and the most priceless gem of my life. Happy wedding anniversary to the love of my life. 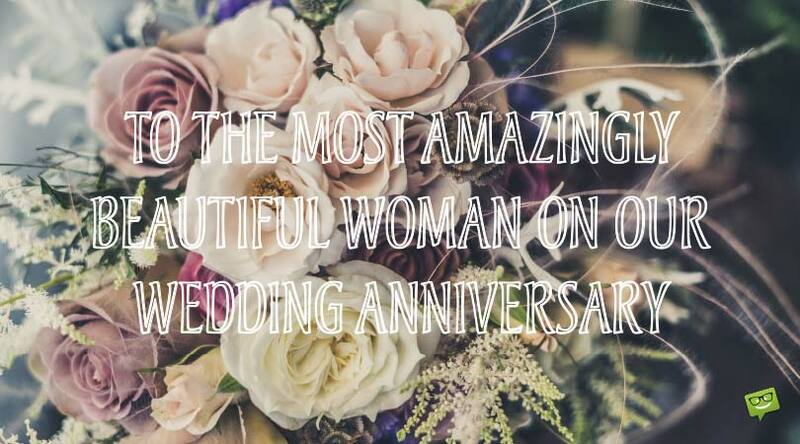 To the most amazingly beautiful woman on our wedding anniversary.